Are you confident that you have the right skill sets within your IT team? Do you have visibility into your technology expenses? Does your IT department adequately support your company’s vision for growth? Whether in the form of leaky profits or opportunity cost, chances are the challenges you’re experiencing in your IT department are costing your business. Many IT teams within small and medium sized businesses are required to serve in many capacities that make it difficult for them to specialize and focus on innovation or strategic growth. This reactive approach means your team is constantly maintaining the status quo rather than pushing forward. This approach means your company is burdened by an enormous opportunity cost. Enabling your team members to automate the standard functions, specialize in areas that they are specifically skilled in, and bring on experts to fill in the gaps means that your IT department can serve as a proactive partner in your company’s growth. Do you have projects and initiatives that have been sitting stagnant on the “to-do” list without any progress? For example, have your employees been asking about a work from home policy, but you aren’t sure how to implement a mobile office? If you find that new projects are a challenge for your team, it may be time to examine the resources you have within your IT department. Certain initiatives require specific skill sets and it’s important to find a partner that supplements your existing team with the experts that can get the job done. Consider what price you’re paying to wait to implement programs that your competitors are already taking advantage of. It seems that every week another data breach is reported that exposes companies to enormous liabilities. 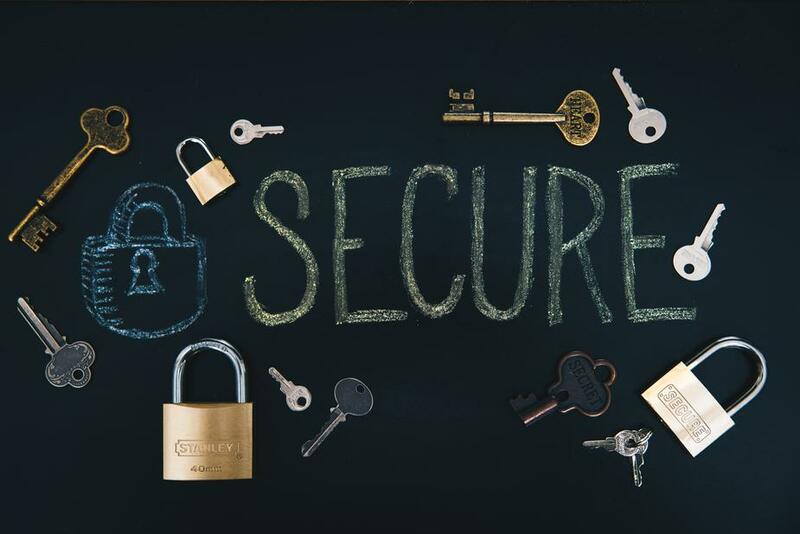 Don’t waste another minute wondering if you have the security protocols in place to protect your business. Security concerns are one area that can cost you big time if you don’t have the experts in place to manage your data. This is especially important for companies that store sensitive information. If you’re collecting personal data, payment information, or even just storing your own sensitive data, it’s imperative that you have a solid data protection and redundancy policy in place. In some cases, security can feel a bit like a moving target. As regulations are passed and changed, you’ll need to adapt with them. A perfect example is the recent enforcement of the GDPR regulations. You need the experts on your side to give you the peace of mind you need to get back to what is most important. IT is often an overlooked department when it comes to profitability. Sales and marketing are scrutinized. Operations work within a specific budget. IT, however, is largely seen as a necessary evil rather than a strategic advantage. Evaluating your infrastructure, personnel resources, and IT assets will allow you to ensure that the department is supporting the business appropriately (and profitably). I have been using hosting service of Softsys for more than a year. Probably it is not the cheapest service, but it worth every cent I spent. Definitely they have one of the best support team. It is fast and intelligent. Read carefully technical stuff provided by the company and if it is ok give it a try – you will not be disappointed. Cloud based IT solutions have long been the domain of big corporations and enterprise-level integrations. Smaller, tech savvy organizations began adopting cloud services a number of years ago, yet it almost appeared to be a fad disappearing from the business landscape. However, over the last 3 years, cloud computing has seen a resurgence within the small and medium enterprise space. As the technology matures, experts and business owners alike are finding that the ability to establish a competitive advantage through cloud-based services far outweighs the potential risk or pain of transition. In fact, 56% of cloud users say that their organization has a competitive advantage as a result of using cloud services as reported in research from the Cloud Industry Forum. Mission critical business software such as Enterprise Resource Planning, Customer Relationship Management or Software Development Platforms are installed faster, serviced better, enjoy reduced operational cost and scale much easier with varying business needs. 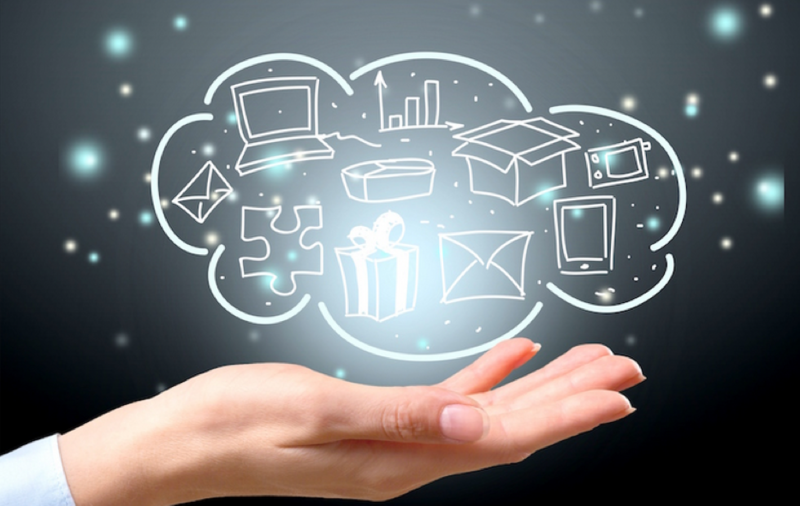 How can cloud computing positively impact your bottom line? Hosting experts perform these services for a large customer base which means you have dedicated resources with better economies of scale. Struggling with budget constraints and increasing costs within your IT department? Moving your operations to the cloud helps reduce capital expenditures and increase profitability. This means your business has the funds necessary to re-invest and boost innovation. Taking advantage of cloud computing and storage offers small and medium businesses economies of scale so your IT environment can grow with you. No need for a massive upfront investment in equipment and infrastructure that can paralyze growth. Instead, reduce your spending on software and skilled employees by partnering with a cloud hosting provider that can manage your environment as you grow. Align your company operations and increase efficiency through cloud-based automation and process management. Setting up workflows, templates, and rules that deploy automatically allows your staff to spend their time most effectively and shortens the time frame from conception to implementation. The bottom line? You don’t have to invest in new hardware for a temporary increase in sales or commit to infrastructure that you only need for a short time. Your team doesn’t need to waste time with mundane administrative and maintenance tasks. You have the agility you need to adjust on the fly. When your IT operations are optimized through a cloud solutions partner, you free up employees to focus on strategic tasks to serve your customers better. Empower your team with cloud-based connectivity and collaboration tools. In today’s world, teams are often spread across miles and time zones making it difficult to move projects forward without the proper infrastructure. Through cloud services, you can make sure your team stays connected with each other and your clients around the world. According to the Telework Research Network employees working at home use 60 percent of the time they would have spent commuting actually doing work. AT&T says that it gets five hours more work per week from its home workers than those in the office. If increasing your company’s mobility has been a priority that you’ve avoided due to the complications it presents, cloud services may be the perfect fit to move the initiative forward. With cloud services, IT provisioning no longer takes weeks to organize. You can have systems set up within a matter of hours which gives you the resources you need, whenever you need them. This dynamic scalability ultimately means you have flexibility in bringing new products and services to market. That flexibility means you can compete more confidently and effectively. This is the best hosting provider I have found. The support is always quick and helpful. They actually help you troubleshoot issues instead of just redirecting you to their FAQ. I have never noticed any downtime. Control panel is simple to use and not clogged up with advertisements. I have switched all my sites to Softsys and would recommend it to everyone.